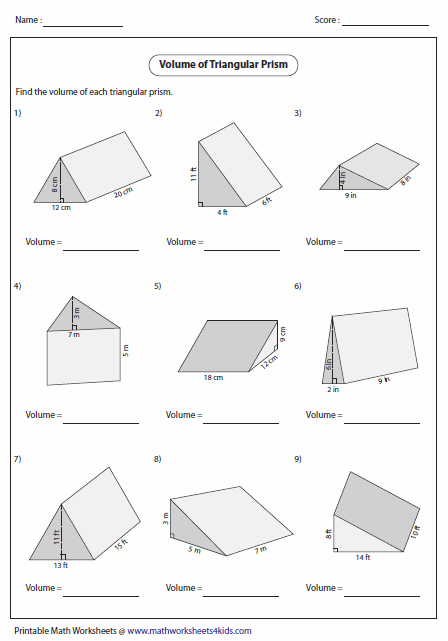 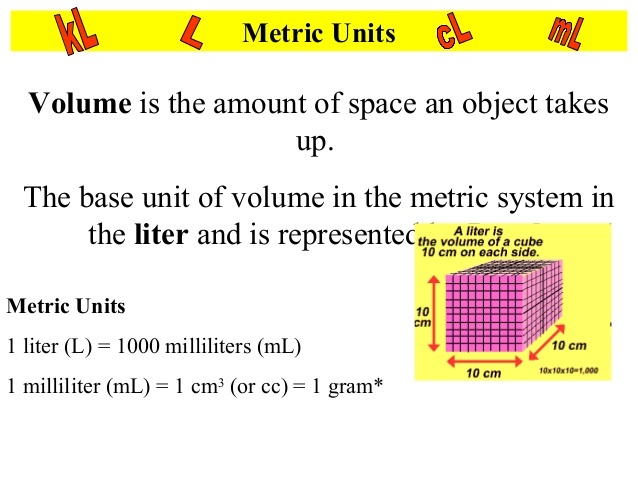 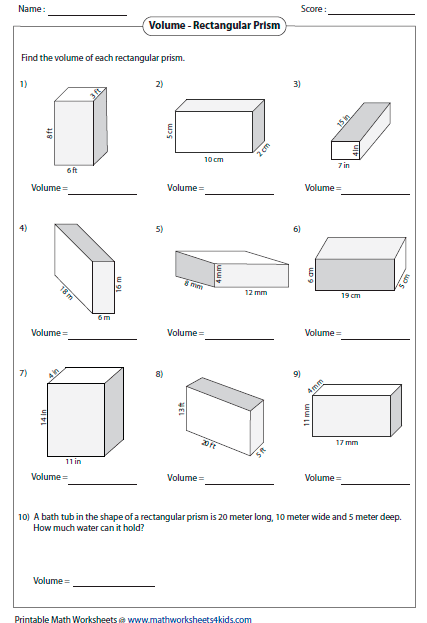 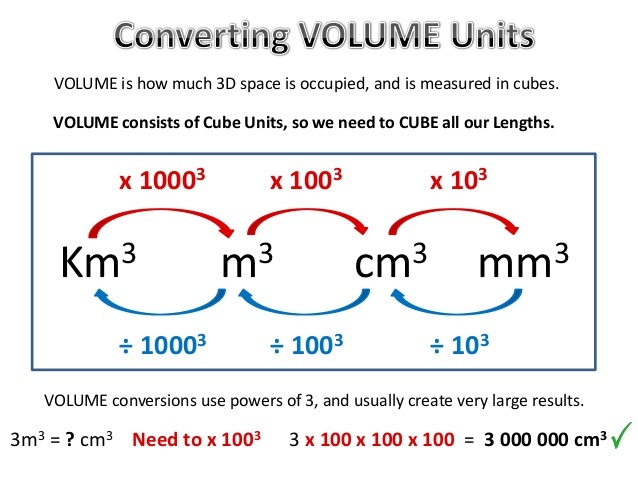 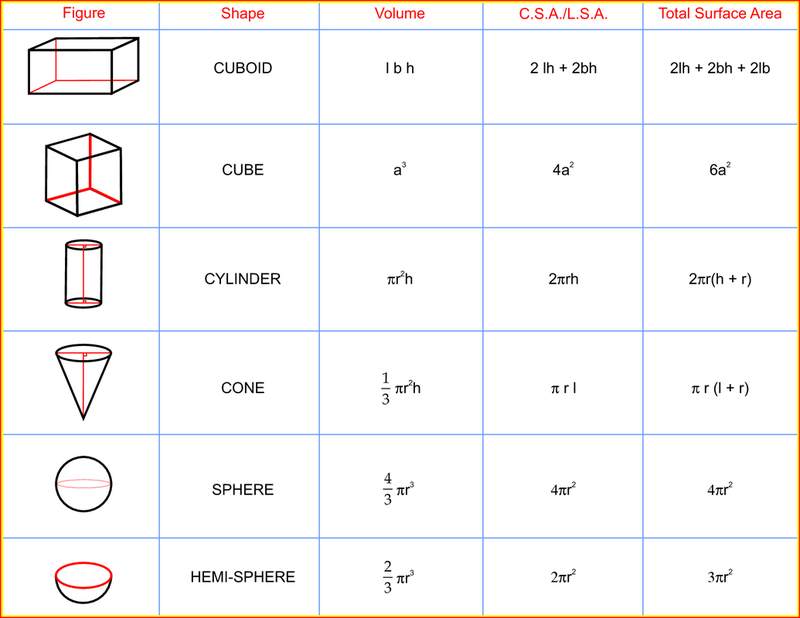 Volume Def n Volume The volume of a solid is the amount of space it occupies. 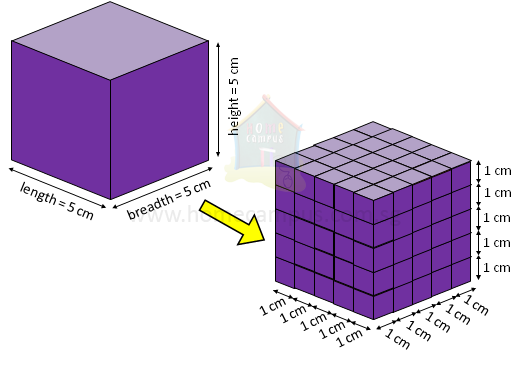 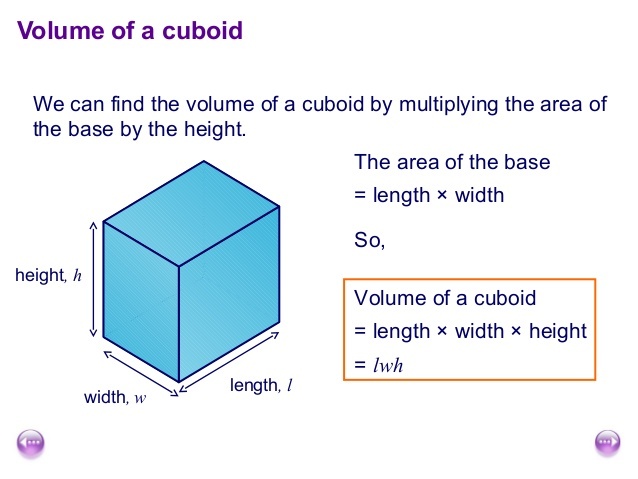 In other words, it is the number of cubes which fit inside. 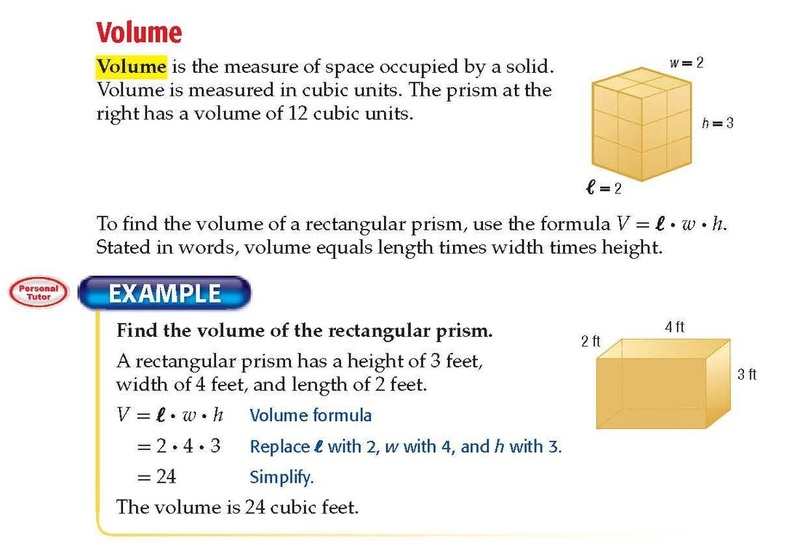 Volume is measured. 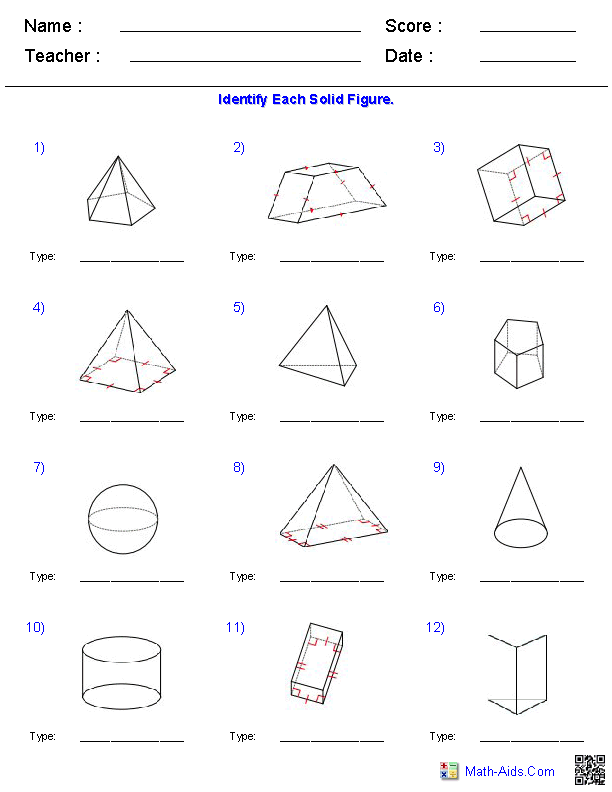 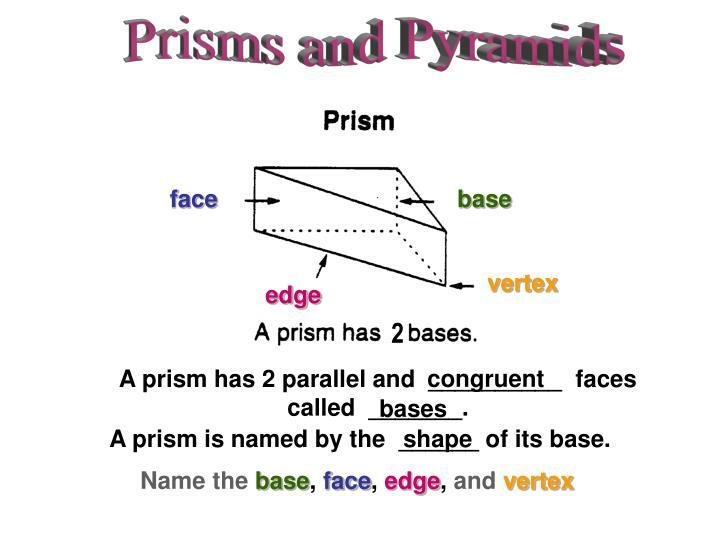 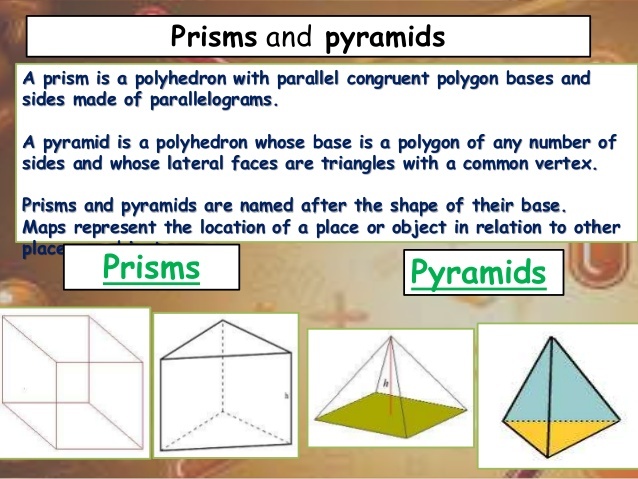 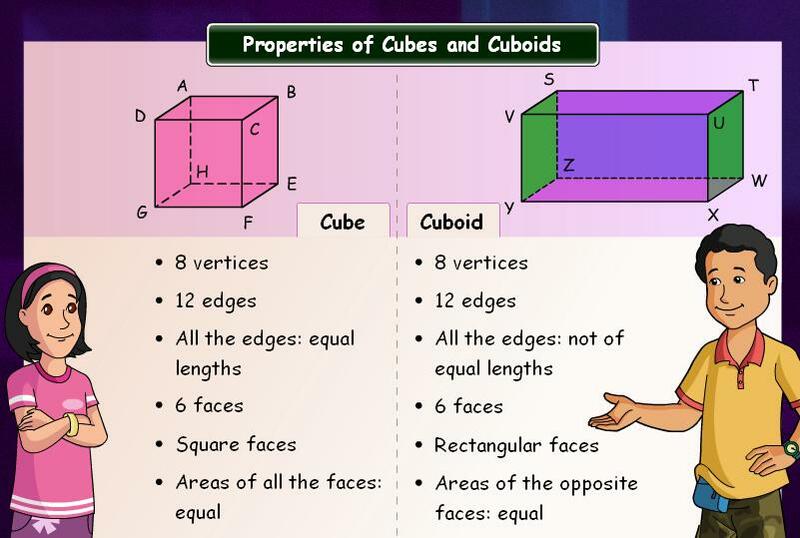 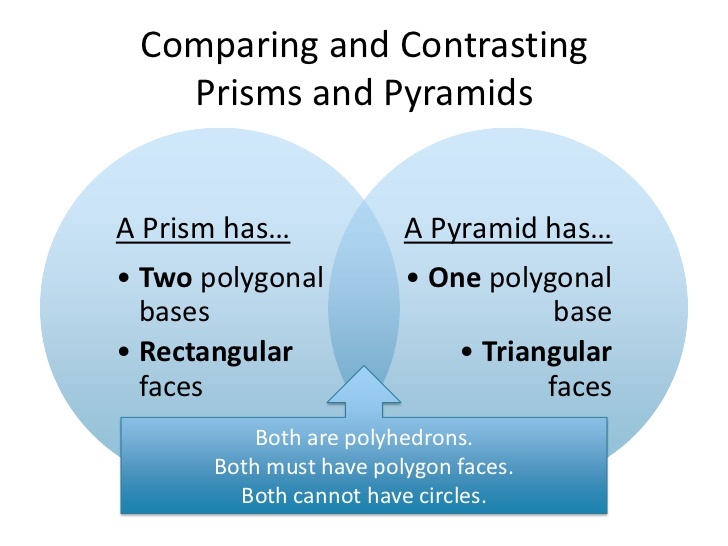 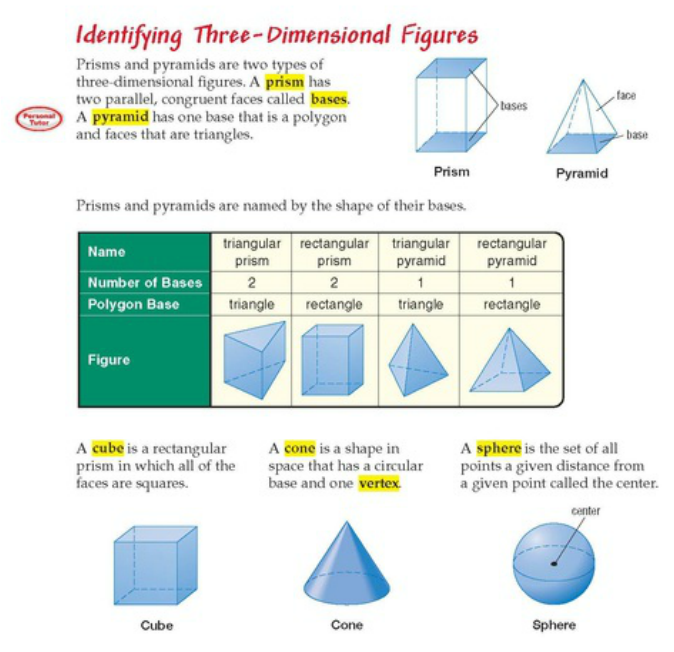 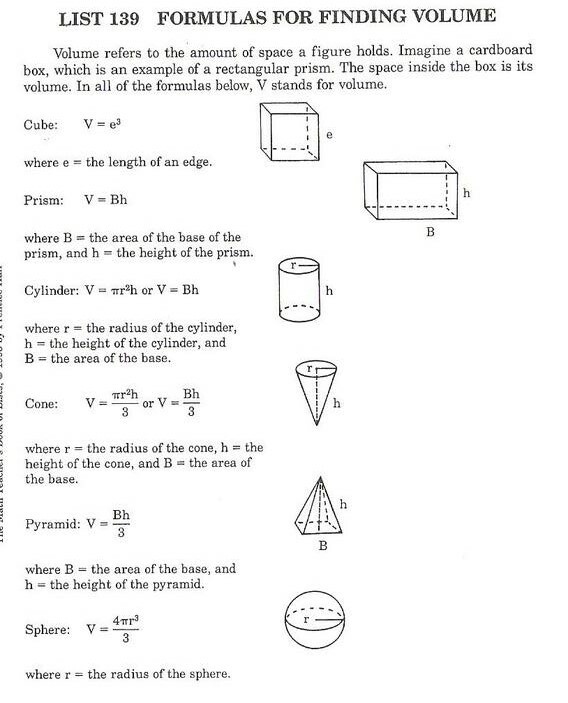 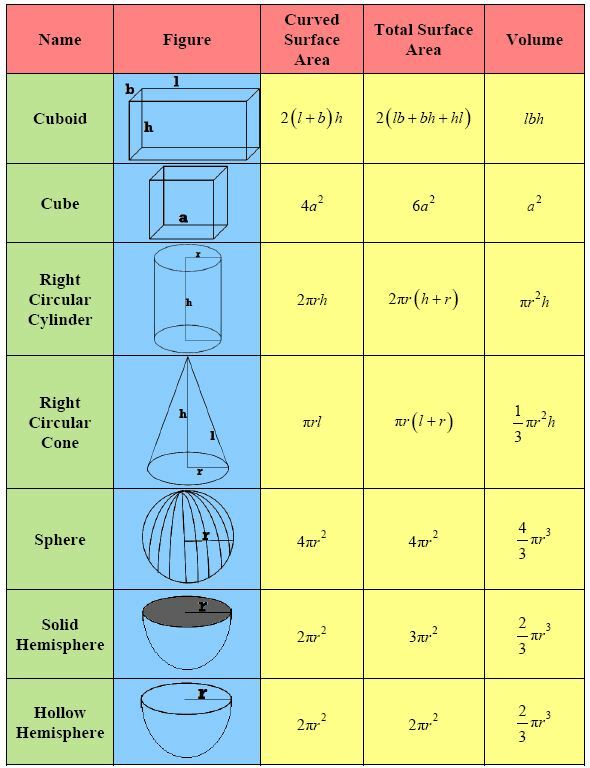 SURFACE AREA and VOLUME Solid Figures Introduction PRISMS CYLINDERS PYRAMIDS CONES SPHERES APPENDIX. 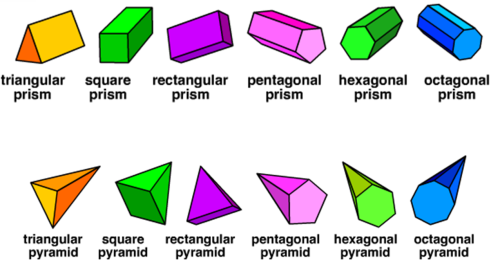 Final Jeopardy $100 $200 $100 $200 Concave or convex $300$300 $400$400 $500$500 $600$600 $100 $200100$200 Volume $300 $400300400 $500 $600500600 $100 $200.